Alexandre Guimaraes (Nov 7, 1959) is a Brazilian-born, Costa Rican-raised ex-footballer and coach. He is currently the Head Coach of Indian Super League club Mumbai City FC. As a player, Guimaraes played for Durpanel San Blas, Municipal Puntarenas, Deportivo Saprissa and Turrialba FC. He was national champion three times with Saprissa in 1982, 1988 and 1989 and scored 95 goals in 377 official matches. 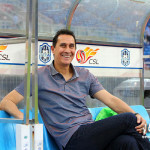 Alexandre Guimaraes also made 16 appearances with the Costa Rican National team, including three matches in the 1990 FIFA World Cup. 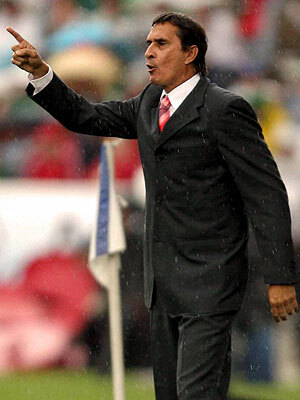 After retiring as a player, he became one of the most successful coaches in Costa Rica’s history. He started coaching A.D. Belemita, then moved to C.S. Herediano, where he achieved good results with both teams. He was hired by Saprissa, where he worked for several years, winning three national tournaments with them. His last Costa Rican team was C. S. Cartagines. Guimaraes has also coached several teams internationally, such as CSD Comunicaciones of Guatemala, Real Irapuato and Dorados de Sinaloa in Mexico. 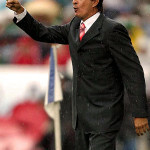 He is best known for his great achievements as a member of Costa Rica’s national squad, and as a head coach, leading them to an almost perfect qualification for the 2002 FIFA World Cup. 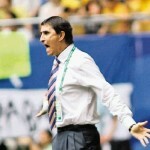 Not having advanced to the second round, “Guima” was replaced as the head coach of the national team. Later he would regain his position, but was handed a National squad in a poor state. Still, he led Costa Rica’s team to the 2006 World Cup; afterwhich he once again left The Ticos. 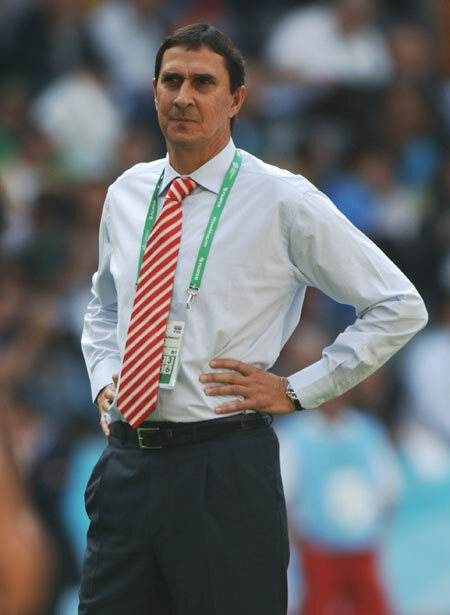 On November 7, 2006, Guimaraes was chosen as the head coach for the Panama national football team. 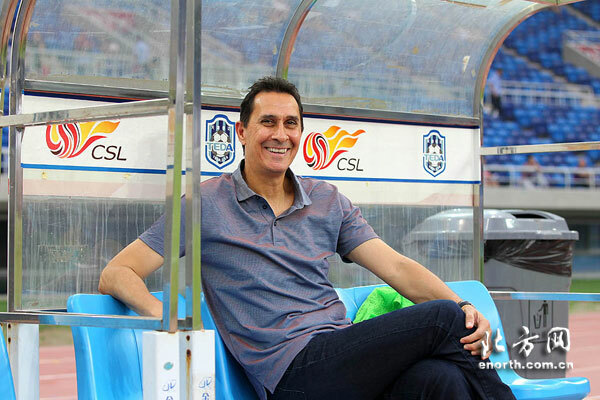 In April 2009, he moved to the Middle East to start a new challenge coaching the famous United Arab Emirates Club, Al Wasl FC, starting from the 2009/2010 Season. 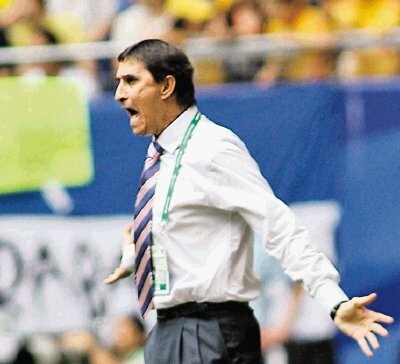 On 1 June 2012, Chinese Super League side Tianjin Teda announced that they had officially signed Guimarães as new Head Coach after Croatian coach Josip Kuže was sacked, completing the first season with excellent results, emerging from the bottom of the table to near the top positions. Before his second season, the club suffered a sanction with -6 points due to irregularities in the mid-2000’s years and the team had to battle for finishing in a comfortable position, which finally happened. Guimaraes didn’t come to an agreement to renew the contract for the next season. 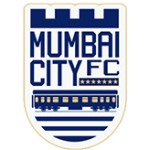 On April 19 2016, the Indian Super League franchise Mumbai City FC signed Guimarães as their new head coach replacing french international Nicolas Anelka.